Regularly buffing, brushing and gilding the faces of celebrities like Margot Robbie, Alicia Vikander and Priyanka Chopra, Pati Dubroff has undoubtedly cemented her status as one of Hollywood's most in-demand makeup artists. Not only is she a glowy-skin wizard with mad eye shadow skills to boot, but she specialises in making women simply look like sparklier versions of themselves—and when we're doing our makeup in the morning, that's exactly the look we're after. Having spent a morning in Dubroff's company as she talked an audience through the steps she takes to create a red carpet makeup look, I soon realised so much of her expertise translates to the real world, even when your day is more meetings than movie premieres. And of course I took copious notes: These are the best pieces of makeup advice Pati Dubroff has to offer—from her genius no-makeup (and I mean no makeup) contouring technique to her clever blusher trick. Like us, Dubroff is a fan of a face mask. "I always prep my clients' skin with a sheet mask before I do their makeup," explains Dubroff. "Yes, my job is to make a woman feel more beautiful, but what I really want to do is make a woman feel more at ease, calm and confident to step into her role or onto the red carpet, and I feel taking the time to do a mask pre-event really helps with this." Of course, none of us have time to do a sheet mask before work every single day, but if you have a particularly special event coming up, it's a nice way to start the makeup process. 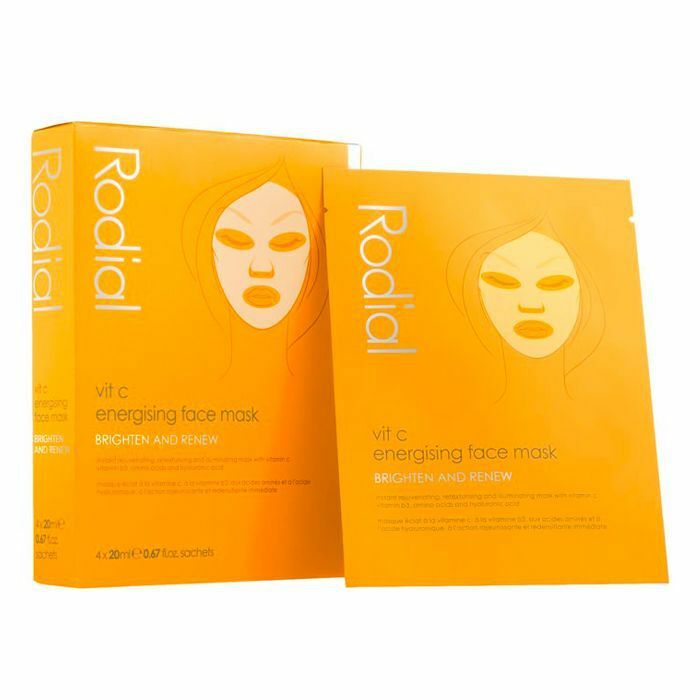 Dubroff is a fan of Rodial's Vit C Energising Sheet Masks (£43), as vitamin C is one of the most powerful skin brighteners out there. "I like to double up on masks, too, using eye mask patches underneath a full-face sheet mask. And I always pack foot masks in case there's no pedicurist in the glam squad," she says. 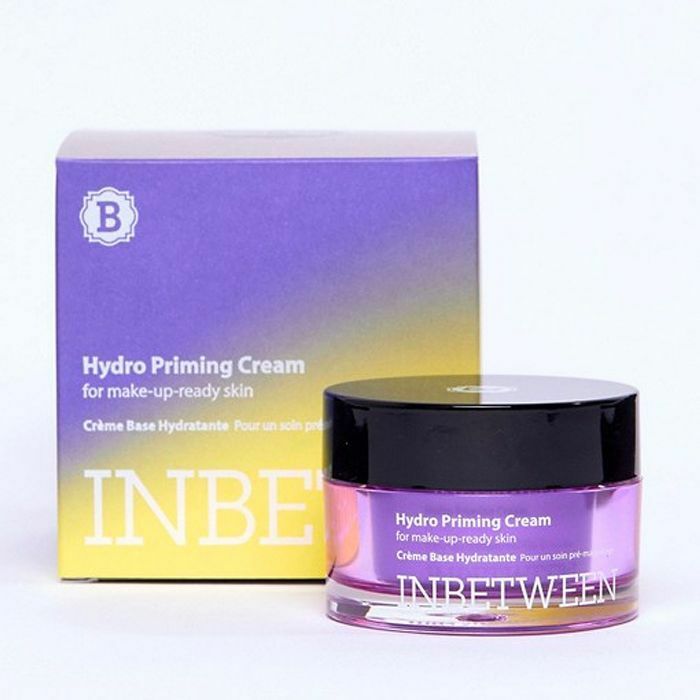 While Dubroff understands the power of a sculpted bone structure, she tends to steer clear of heavy countour products in favour of her hands and a really good moisturiser. "I have girls who say, 'Can you contour me?' and I'll always say 'Yes, but let me show you what I can do by just massaging first,'" she explains. "I use my fingers to create contours by moving fluids to where I want them, stimulating the skin to make it more oxygenated and bright. Sometimes I use roller tools, but I like to use my fingers because I think the warmth helps, and human touch is so important." Using your fingers to massage the jawline where we hold a whole lot of tension, as well as under the cheekbones (you can follow my facial massage routine here), Dubroff reckons you can create a lifted effect that's truly noticeable. She also uses skincare to highlight—"I always focus hydration on the tops of the cheekbones and the outer areas of the face to flatter where the light would usually hit, and I avoid applying too much hydration to the centre of the face, which can make it jump out a little too much." "I always do the skin first. I like to see perfect skin, and anything else I add is just icing on the cake," explains Dubroff. "I mean, if the fire alarm went off and we all had to leave suddenly, I'd rather [my client] had perfect skin and no eye, than a statement eye and completely naked skin." A vital part of this base-perfecting is concealing. 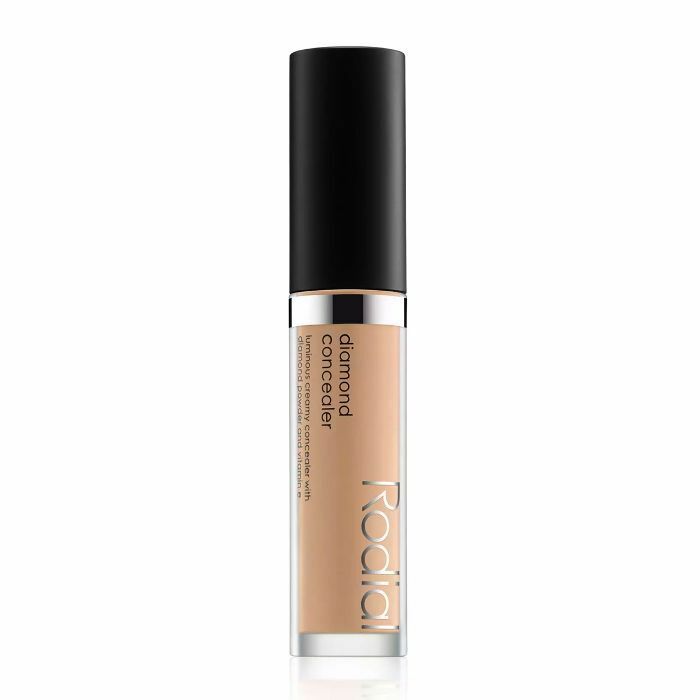 Dubroff loves Rodial's new Diamond Liquid Concealer (£35) to help balance out any areas of discolouration across the face. "They have this dense texture that enables you to really work them in," she explains. "Use a dense dome-shaped brush to really tap, tap, tap them in to blend, and use a lighter shade in the centre of the face and a slightly darker shade around the outer portion of the face." 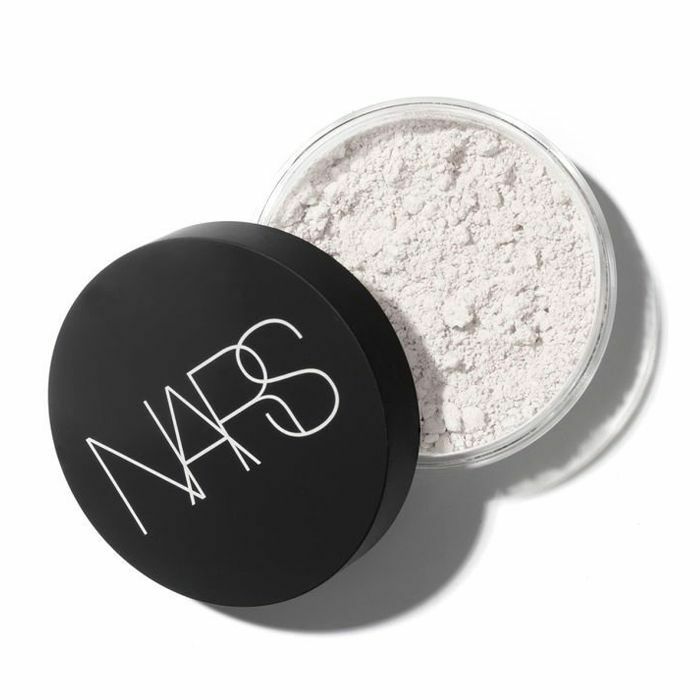 For the undereyes, Dubroff recommends using a thinner formula: "Where the skin is really thin under the eyes, some concealers can be too heavy for this area. Instead, use your moisturiser or face mist to really thin out a formula for this area, or choose a finer formula like Rodial's Banana Lowlighter (£38)." "Whatever the makeup look, I love to pop a little bit of the blusher colour onto the eye lids, tapped in over the eye shadow to bring the whole look together and to make sure it all looks coordinated. 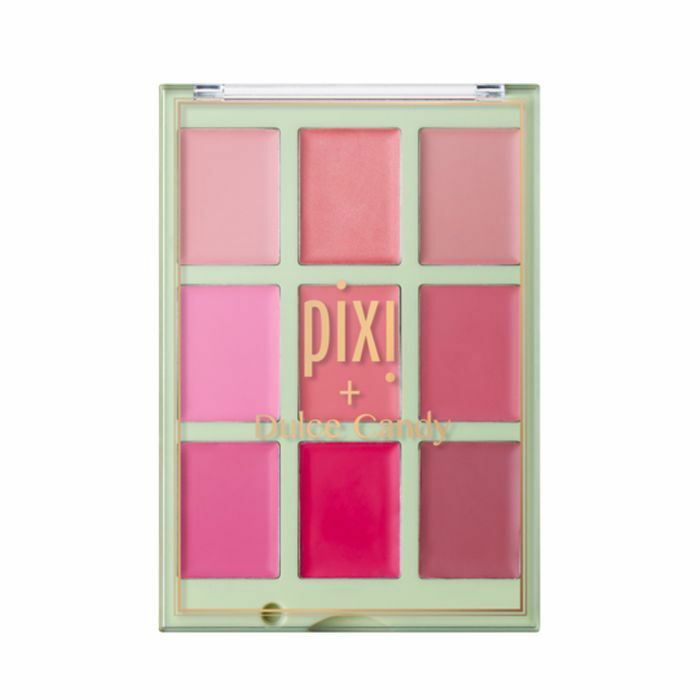 If I'm not doing a strong lip, I'll pop a little bit of the blusher on the lips too." "I don't like harsh lines on the eyes or the lips; I much prefer a wash of colour with plenty of diffusion." muses Dubroff. "So whenever I do anyone's makeup, I always use multiple lipsticks to give definition and tone to the lips." It's also a great way to ease yourself into wearing lipstick if you're new to the realm, as mixing two colours makes everything a little softer. "And always use a concealer brush to buff around the edges to make the lip line less harsh," Dubroff recommends. See—these tips don't require you to perform a complete makeup bag transplant, nor do you need to develop the skills of a trained makeup artist overnight.